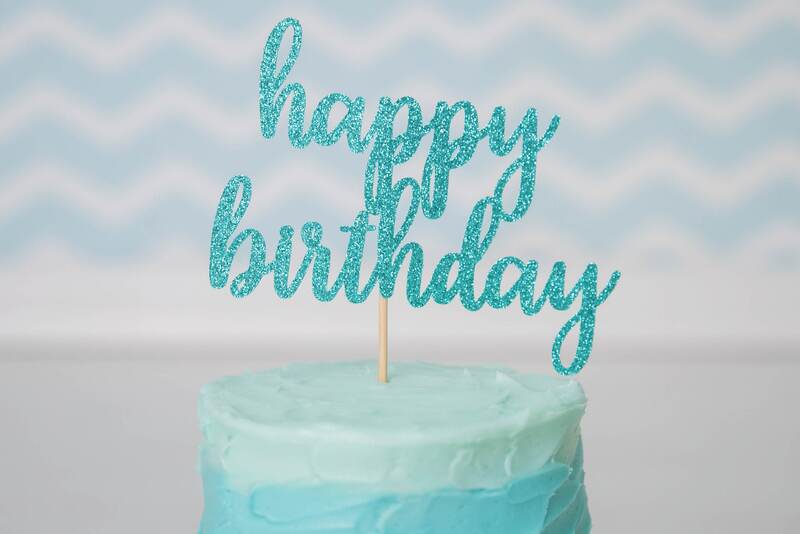 This sparkly glitter happy birthday cake topper is the perfect addition to your birthday cake! • Happy Birthday - Select from dropdown list. • 4 - 11" is attached to 6.0" stick, 3" attached to 3.0" stick. 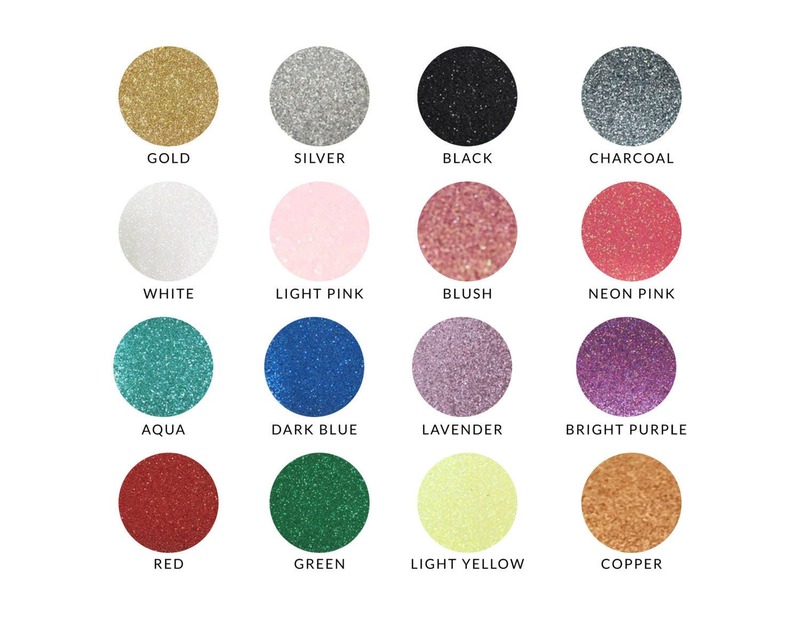 • Glitter is on one-side only. White on opposite side. Great quality. Good price. Exactly what I was looking for! 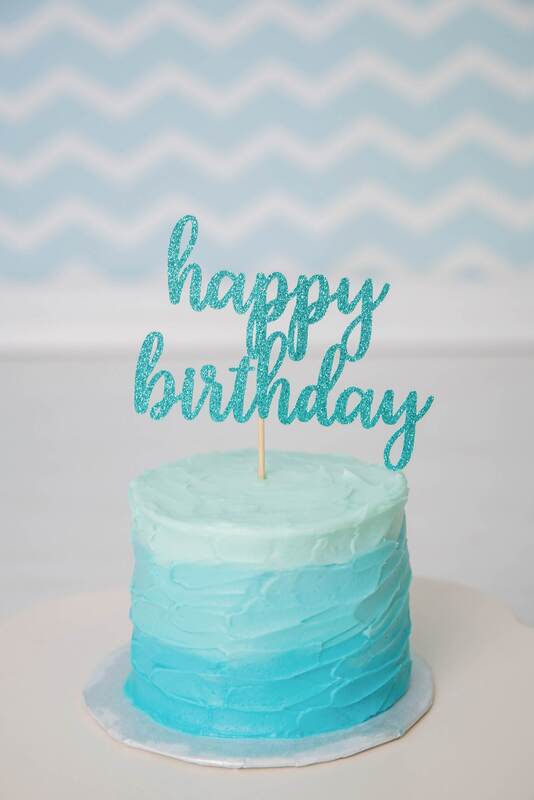 Adorable cake topper and fast shipping. This happy birthday topper arrived quickly and it was exactly as expected.